The investigation into the murder of Hymie Villarosa has come to a stunning end. Now, Detective Evan Parker is left to pick up the pieces. The problem is, the puzzle is more complex than he realized, leading to a human trafficking ring that has become so massive that even the Feds are involved. But that’s not the worst of it. Parker’s haunting memories from his time fighting the war in Afghanistan are threatening to consume him more than ever. 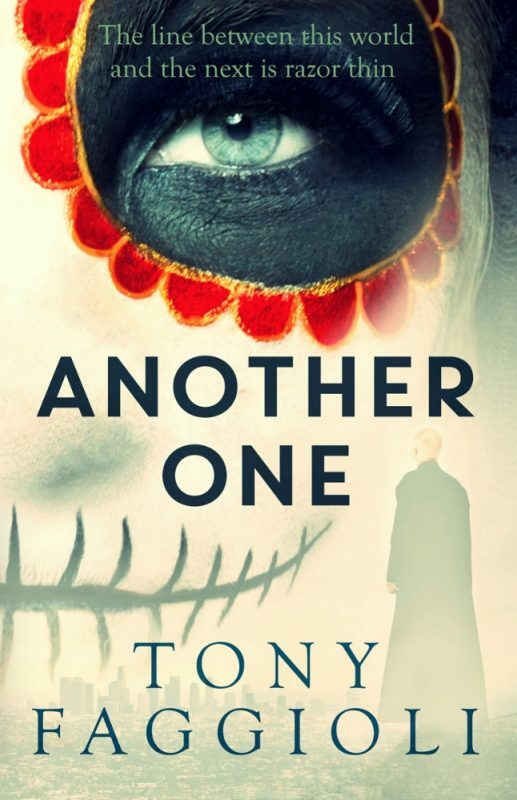 Still wrestling with his forbidden love for a woman now lost to him, Father Bernardino Soltera struggles to save one of his parishioners, sixteen-year-old Luisa Martinez. Pregnant and being threatened by her ruthless ex-boyfriend into getting an abortion, Father Soltera has managed to get her to a women’s shelter and the capable care of case worker Maggie Kincaid. But despite everyone’s best efforts, things are about to get very deadly. In the meantime, saved by forces beyond his comprehension, Hector Villarosa, Hymie’s cousin, is now on the run. With the police and his conscience closing in on all sides, Hector has no choice but to face up to a mysterious stranger in gray who has a message for him that he doesn’t want to hear. But with his very soul at stake, Hector’s about to realize that you can run, and you can hide, but it’s a hell of a way to die. 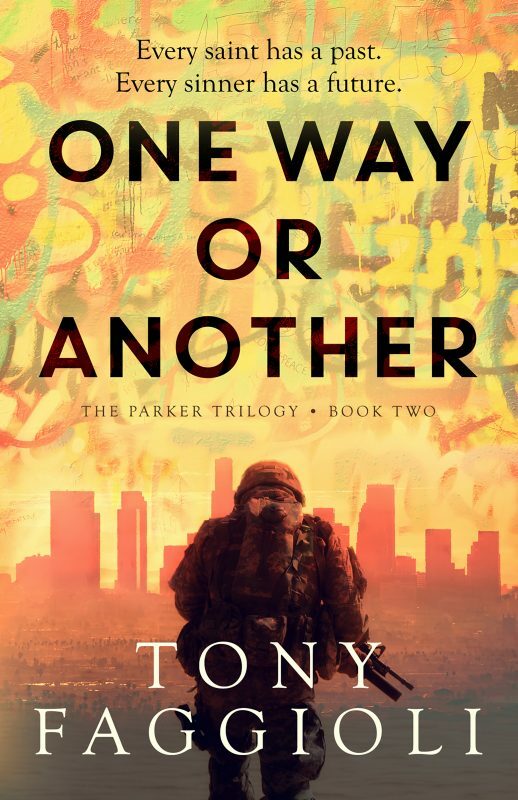 As the newest book in The Parker Trilogy unfolds, it’s about to become apparent that angels and demons not only walk the streets of East Los Angeles…but the back alleys of our hearts and minds as well.